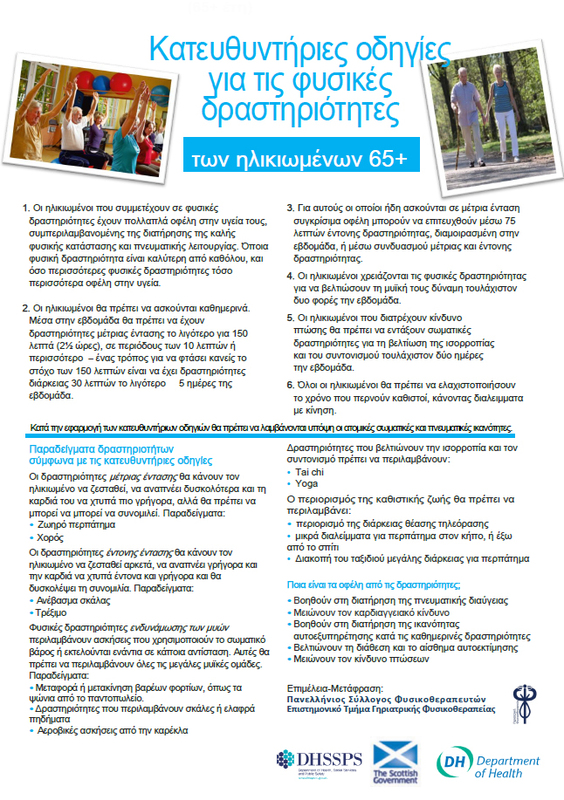 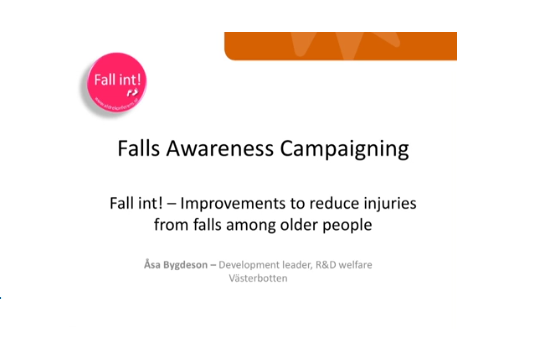 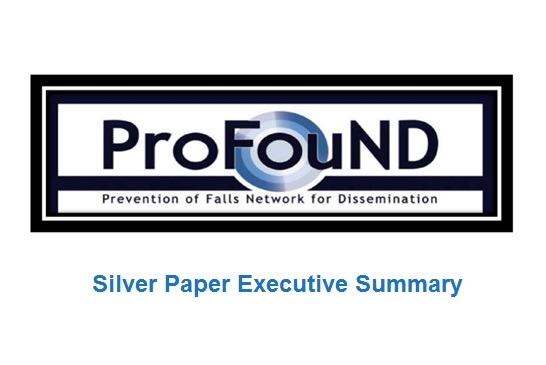 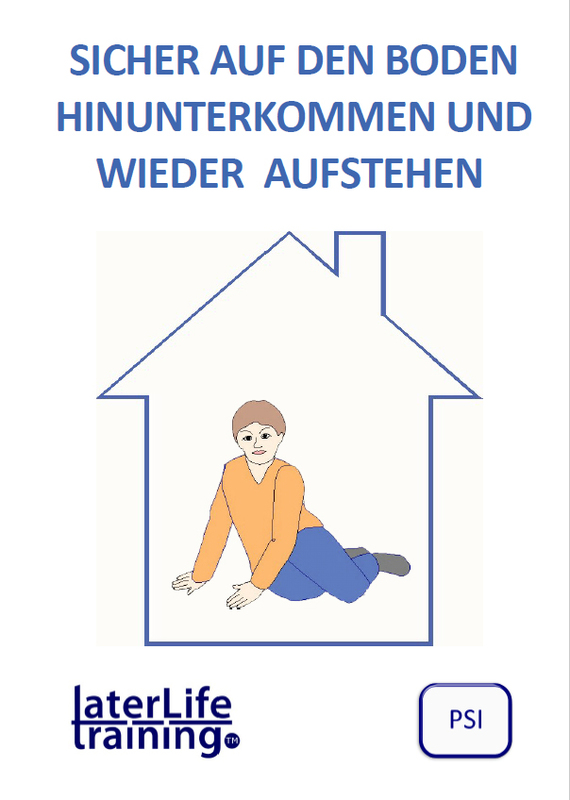 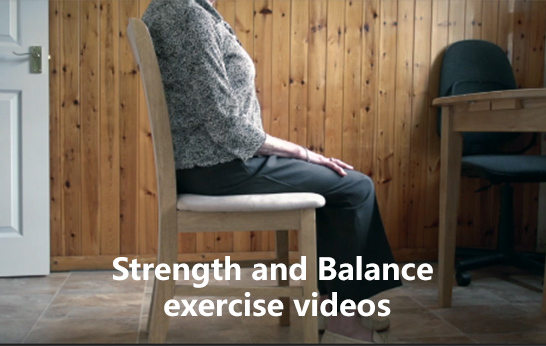 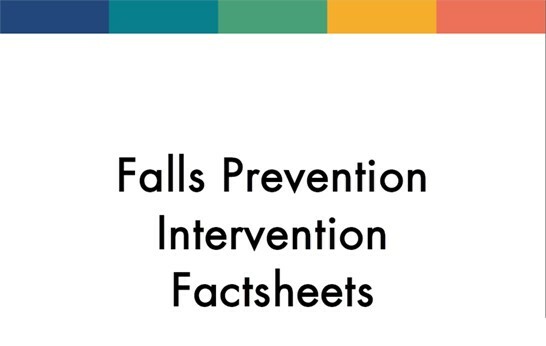 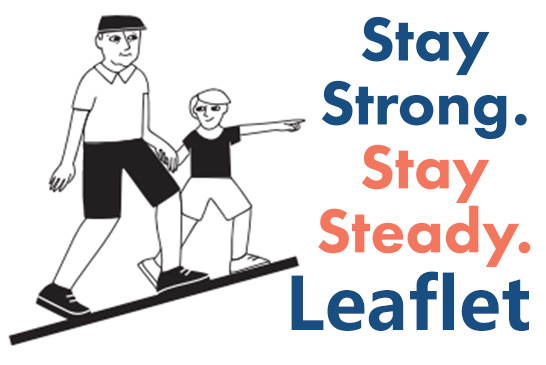 The Prevention of Falls Network for Dissemination (ProFouND) is an EC funded initiative dedicated to the dissemination and implementation of best practice in falls prevention across Europe. 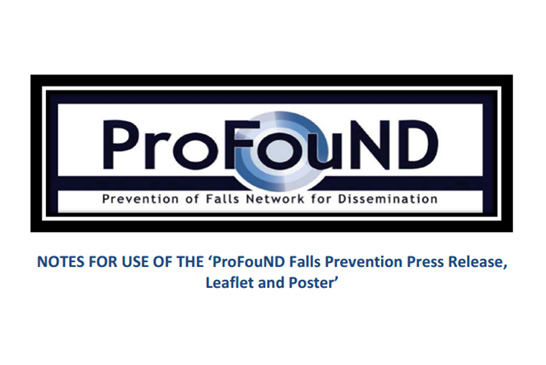 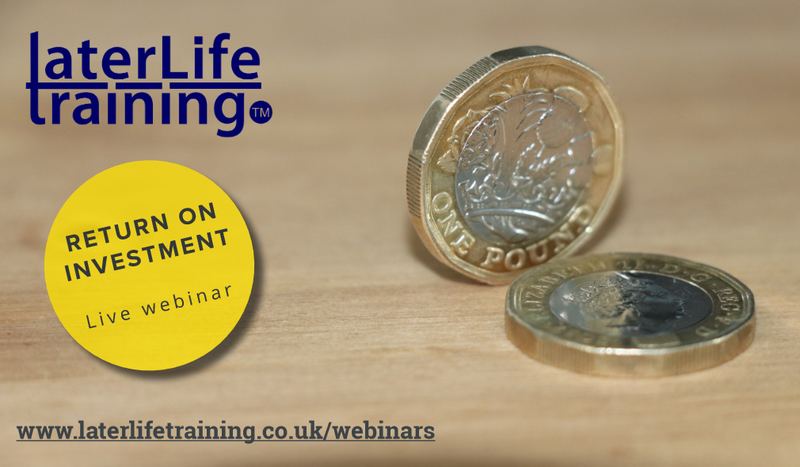 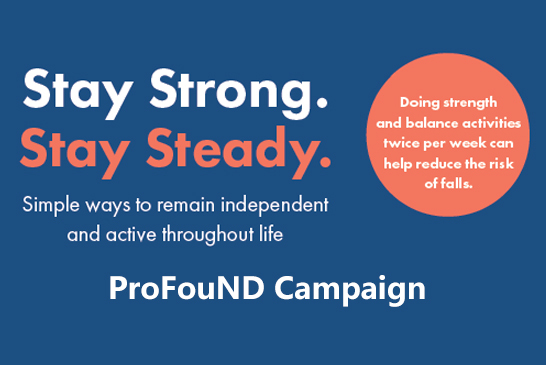 ProFouND aims to influence policy and to increase awareness of falls and innovative prevention programmes, amongst health and social care authorities, the commercial sector, NGOs and the general public. 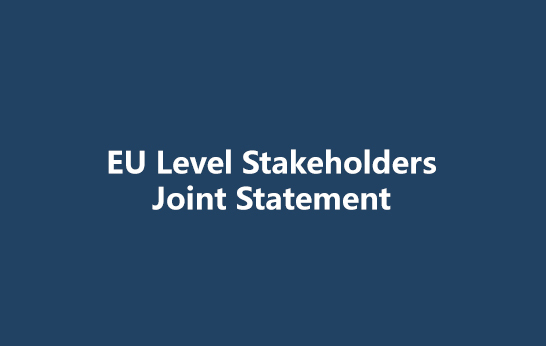 Through this work ProFouND will facilitate communities of interest and disseminate the work of the network to target groups across the EU.